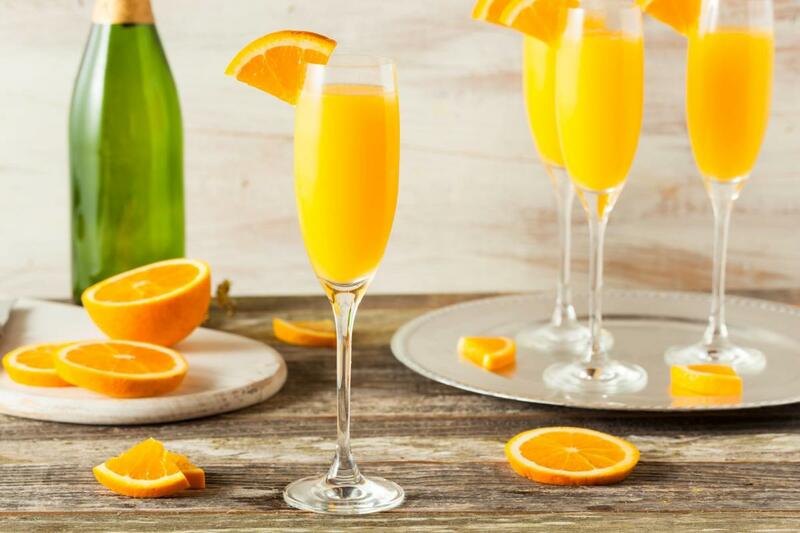 50-minute massage or facial with a delicious mimosa & truffles for only $145! Only available 5/10/19 - 5/12/19. Must be 21+ to receive alcoholic beverages.